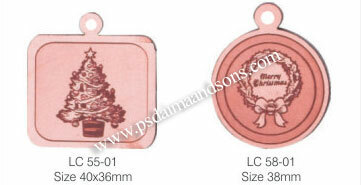 Unfurling wide range of leather charms with laser engraving. 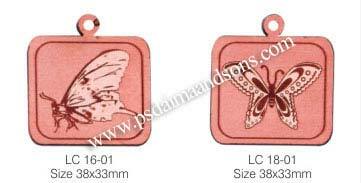 These wonderful laser engraved charms are made out of fine quality leather and are well engraved and polished for that perfect finishing. 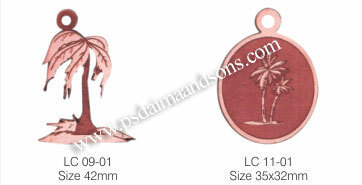 The warmth and affection enclosed in these engraved leather charms makes one enter the privileged world of happiness. 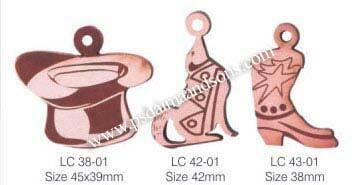 Designed as per the latest fashion, our leather charms includes animal charms that includes owl, butterfly, duck, horse, lion and many other unique shapes such as coconut tree, sun, stars, rose and many more.